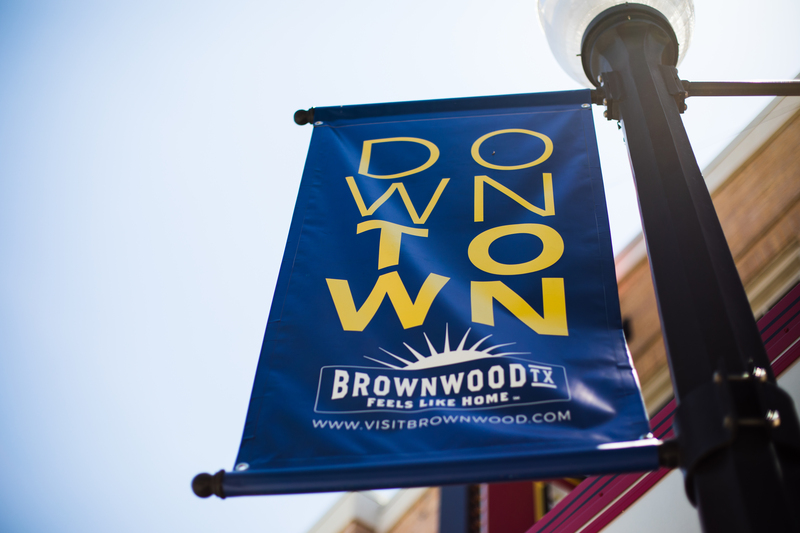 City of Brownwood Development Services Director Tim Murray proposed an ordinance to reclassify 96 blocks of downtown as a historic district in order to spur development and fill vacant buildings. According to a chart provided by the city officials during Monday’s Brownwood City Council meeting, the plan proposed by Murray would encompass properties from Main to Carnegie Street and allow property owners to avoid costly renovations while also putting vacant buildings into action. Murray said while some historical districts require the developer to use building materials similar to those used at the time of the building’s construction, the Brownwood Historical Building District would not have the same requirements. Instead the focus will be putting the buildings to use and in order to do that the city is willing to waive requirements such as sprinkler systems, eco friendly windows and other costly repairs Murray said prevents businesses from coming downtown. While giving building owners a bit of breathing room, Murray said the designation would not allow developers to not comply with significant codes. If councilmen pass the ordinance following a second or third reading, then property owners would still be required to use fire retardant paint, have fire alarms and multiple exits in the event of an evacuation. With Murray introducing the ordinance to the city council Monday, city administrator Emily Crawford said the council has plenty of time to hammer details before it goes up for a final vote. Although early in the process, councilmen seemed eager to put it into the city code of ordinances. “If we’re serious about the restoration of our downtown area, then it would be a foolish move not to pass this. It doesn’t hinder, financially, those who are going to do that,” Ward 3 Councilman Larry Mathis said.